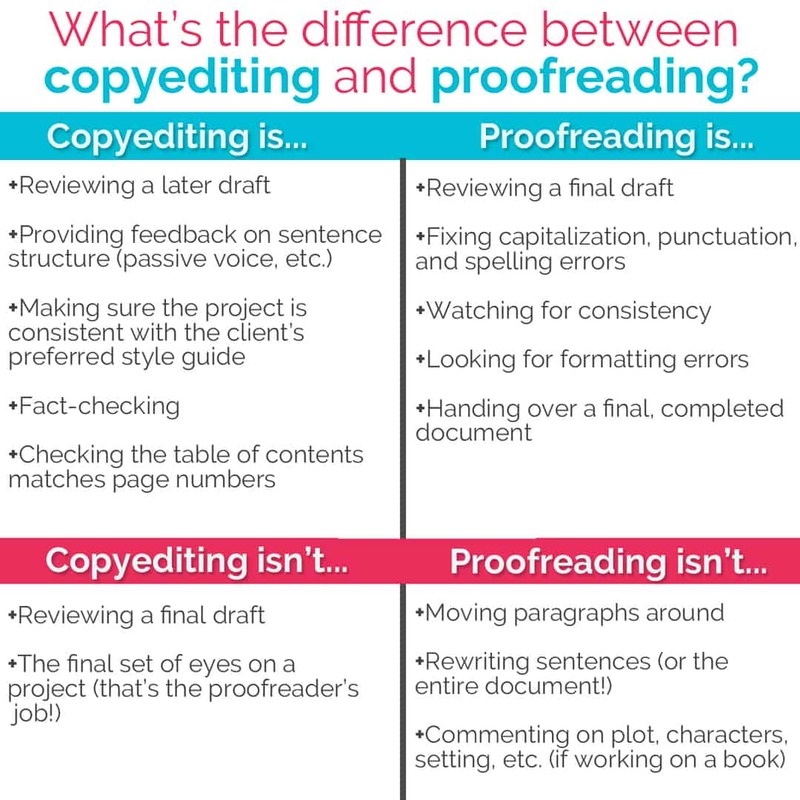 You are here: Home / Blog / What’s the Difference Between Copyediting and Proofreading? If you’re not familiar with the specifics, you may think copyediting and proofreading are synonymous. But they’re not! It’s safer to think of them as cousins — related, but definitely different. Both, however, are necessary for a high-quality finished product. As a proofreader, you should be the final pair of eyes looking at a project rather than the first or even second pair. By the time you get the project, it should have had all the content rewritten and ready to go. You are the one who double-checks to make sure no embarrassing grammatical and spelling errors slip through. 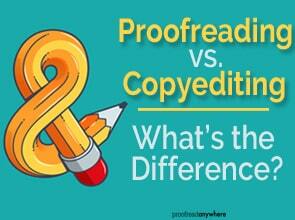 Why Does It Matter Whether It’s Called Copyediting or Proofreading? It may seem silly to make a big deal over the differences between the two, but it’s actually KEY! Copyeditors can charge way more than proofreaders because it’s a lot more work to go through and rewrite, reword, and rearrange than it is to proofread. And that’s okay! Proofreaders play a very specific, very important role. It’s always a good idea to have a copyeditor go over a document first and then have a proofreader make sure all the editing went well. A copyeditor can’t focus on copyediting AND proofreading at the same time. That’s why having both a copyeditor and a proofreader is so important… and why it’s crucial those two roles are kept separate. It’s important to know the differences. 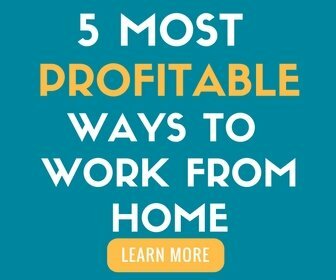 Not only will it save you a lot of time and stress when you sit down and work on proofreading a document, it also ensures you are getting paid properly for the work you are doing. Does the GP Course Train Me to Copyedit and Proofread? The General Proofreading course trains students to become proofreaders. Proofreading is the foundation for editorial skills, so you should hone this first before expanding into copyediting. Although your Eagle Eyes may automatically be drawn to errors that fall into the copyediting category, you have to remember the scope of your project — the work you’ve been hired to do. Whoa, let’s slow down here. You’ve been hired as a proofreader for an article. Presumably, you’ve negotiated a flat rate for the project. If you move into the realm of copyediting, there are a few things that might happen. 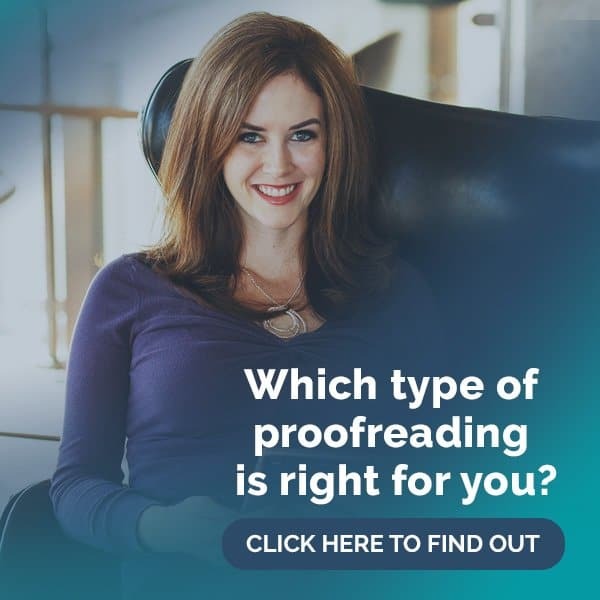 First, your client may be completely impressed — impressed that you did the work of a copyeditor AND a proofreader for the price of a proofreader. Unfortunately, this means the client will likely expect the same from you if they hire you again. If you try to raise your rates, you may well run into resistance because you set the expectation that you would do the work of two people for the price of a proofreader. Not good. Second, your client may be frustrated that you marked types of errors that the client wasn’t looking to change at this point in the project. Maybe you ended up missing an obvious spelling or formatting error because you were trying to do both copyediting and proofreading. Now you have a frustrated client who is unsure of your abilities as a proofreader. Also not good. What if I Want to Become a Copyeditor? The Editorial Freelancers Association is a great place to start for all three. 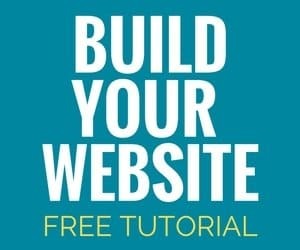 There is a membership fee to join, but they offer a ton of free resources to get you started. Proofreading is the perfect foundation for building your editorial skills. Many proofreaders expand their services to offer copyediting to their clients. But smart proofreaders will realize if they are asked to proofread a job, they will stick to just proofreading. If a client wants you to do both copyediting and proofreading, you should make sure the client is willing to pay for both services and that there is an agreement to copyedit one (or more) drafts and to proofread the final draft. Know your worth — your time and talent are valuable!